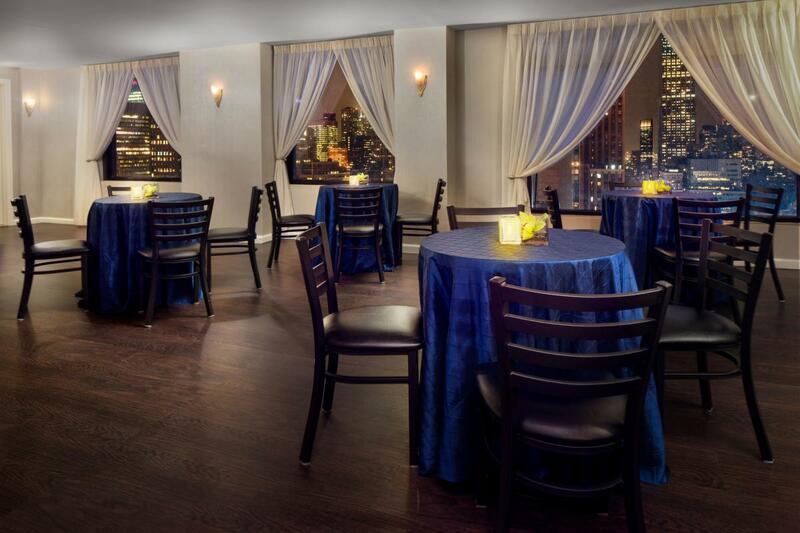 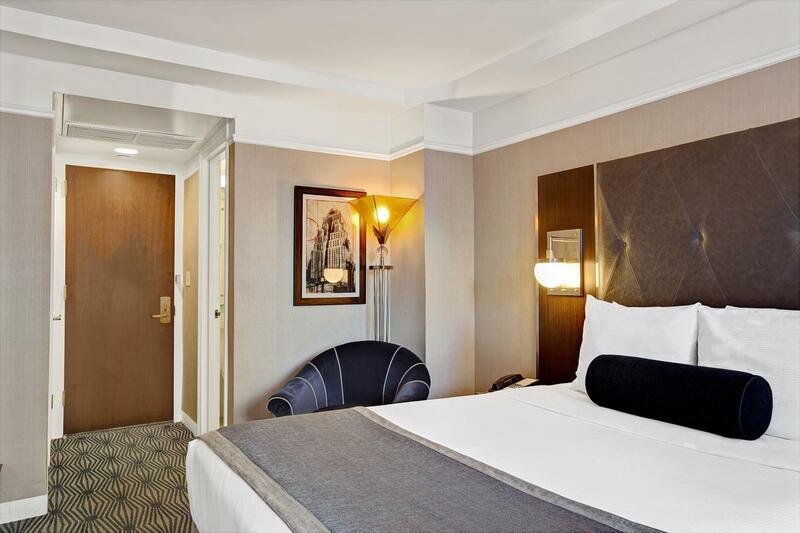 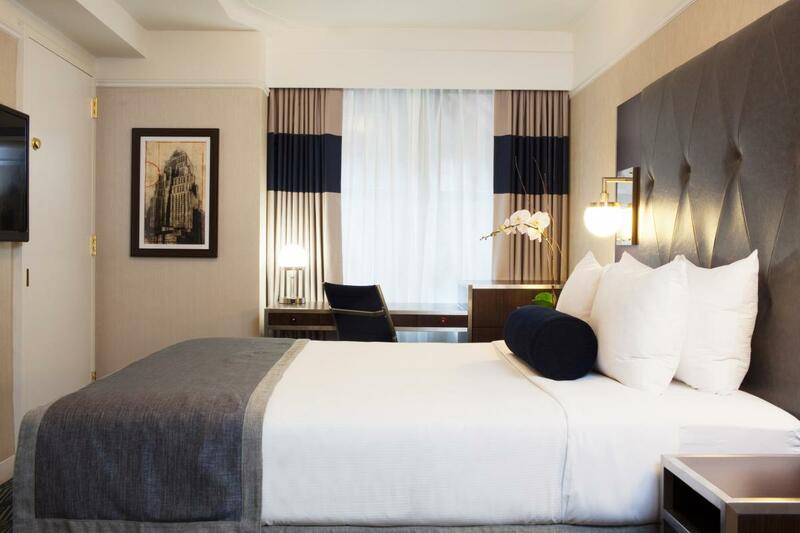 This art deco Midtown hotel has 1,025 rooms and suites and 25,000 square feet of meeting and event space. 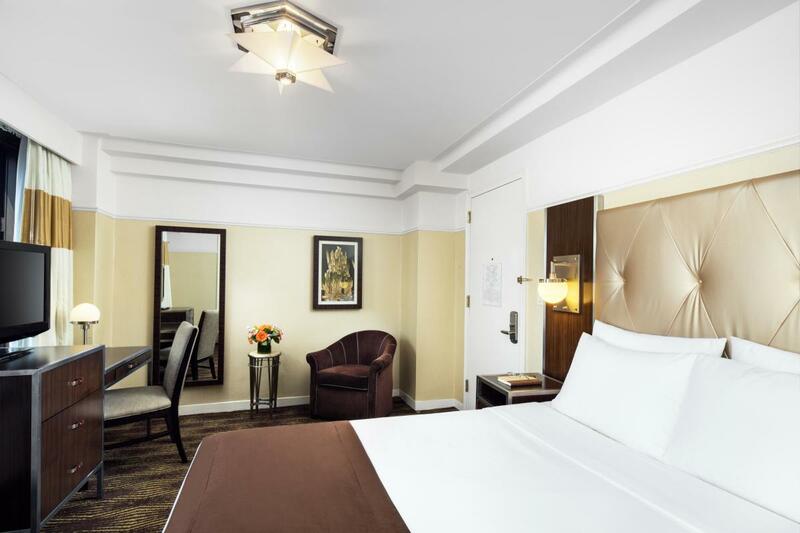 Complimentary WiFi (up to 5MB), fitness center and business center are available to all guests, plus there is a 24-hour restaurant in the lobby. 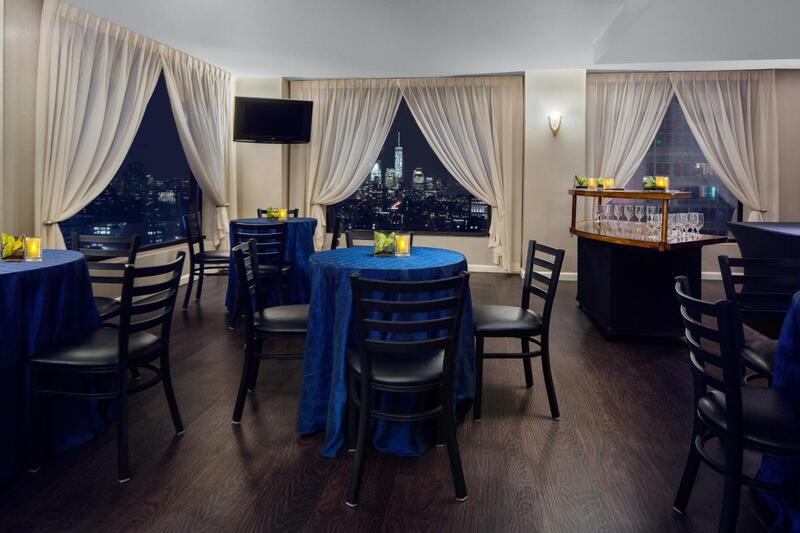 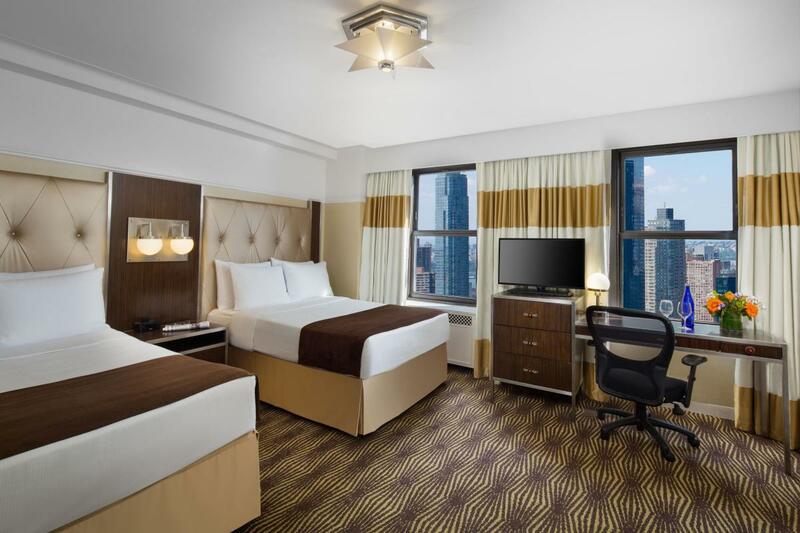 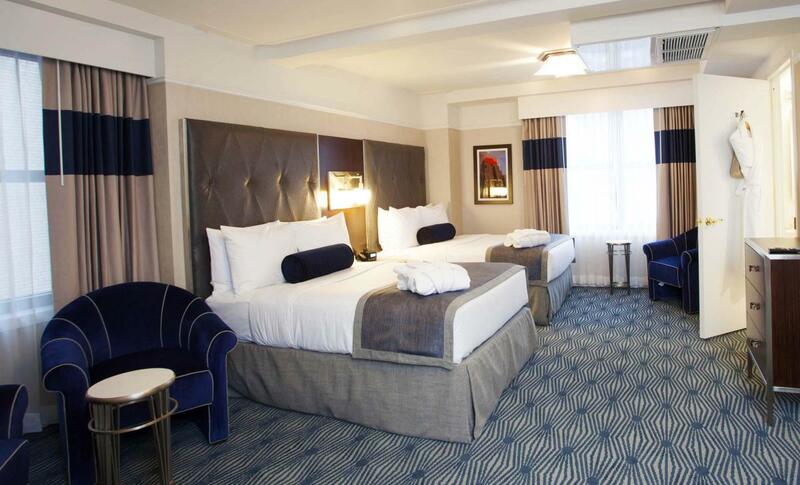 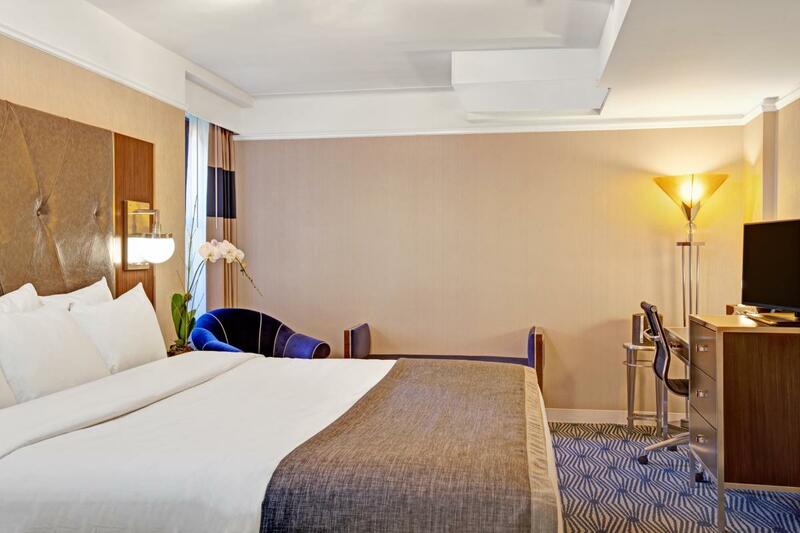 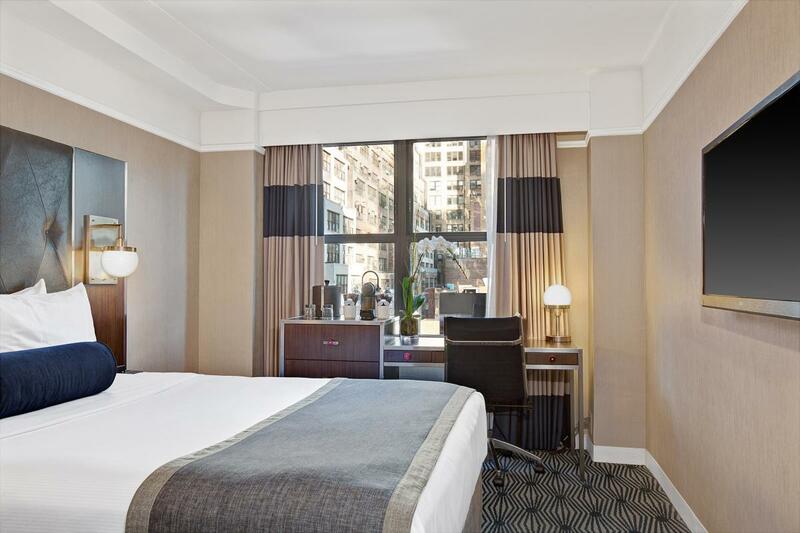 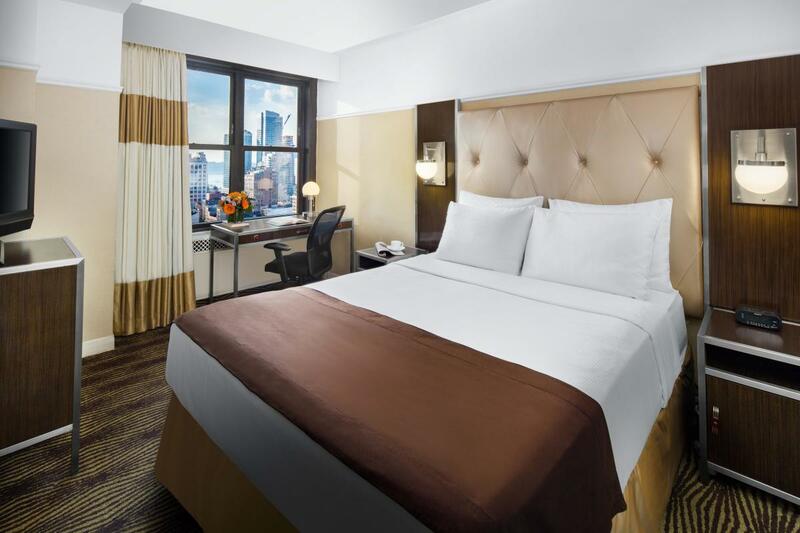 Close to the Javits Center and across from Penn Station and Madison Square Garden, The Wyndham New Yorker is also within walking distance to Macy’s, the Empire State Building, Times Square, the Theatre District and Rockefeller Center.